Join Us On Oct 9, 2018 at Enclave! 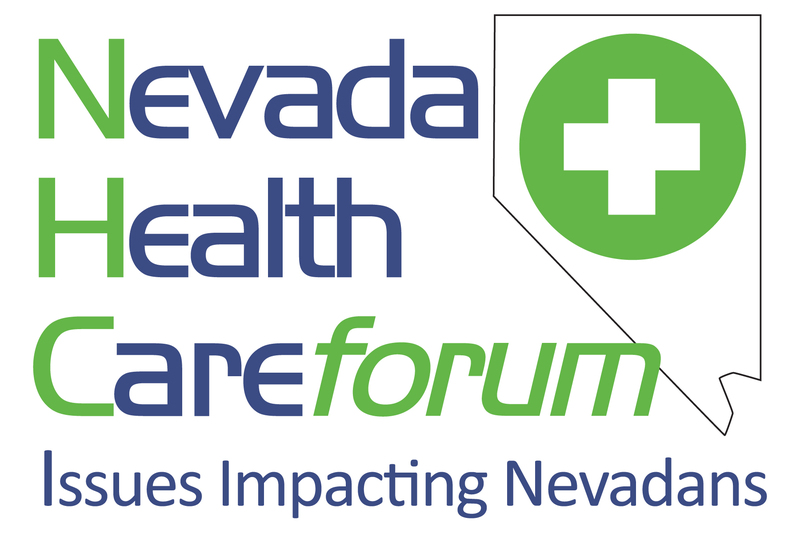 LAS VEGAS - Sept. 27, 2018 - PRLog -- The Nevada Health Care Forum (NVHCF), the largest gathering of health care professionals in the state, will host its 11th annual forum to address the changes affecting the nation's health care systems. Hosting many of the industry's leading health care executives, in addition to state and federal officials, this year's forum will be held from 8 a.m. to 5 p.m. on Tuesday, Oct. 9, at Enclave Event Center in Las Vegas.